Looking to sell, scrap or even de-register your current car? Look no further. 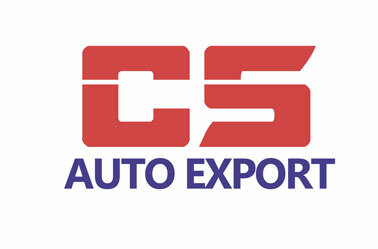 CS AUTO EXPORT is one of the leading scrap yard companies in Singapore.